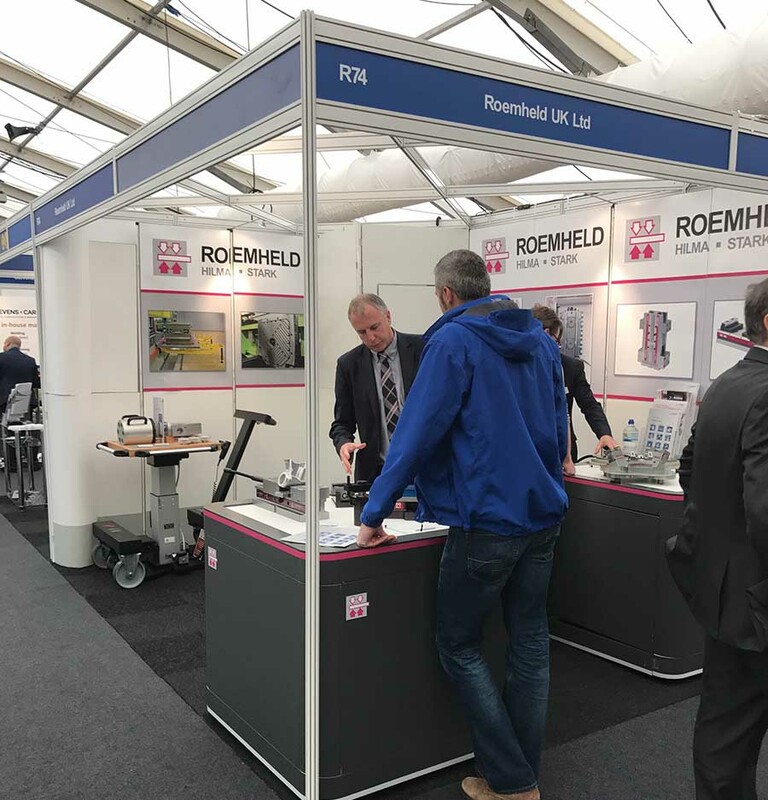 The low cost PC80 pallet vice proved one of the star attractions on the Roemheld stand at Southern Manufacturing. A demand for increasing automation led to visitors enquiring about this 5-Axis vice as it is ideal for use in pallet magazines within automated systems. Visitors also expressed great interest in the latest zero point and assembly and handling systems on display on the stand. To find out more on Roemheld’s range of workholding and materials handling go to www.roemheld.co.uk or telephone 01462 459052.